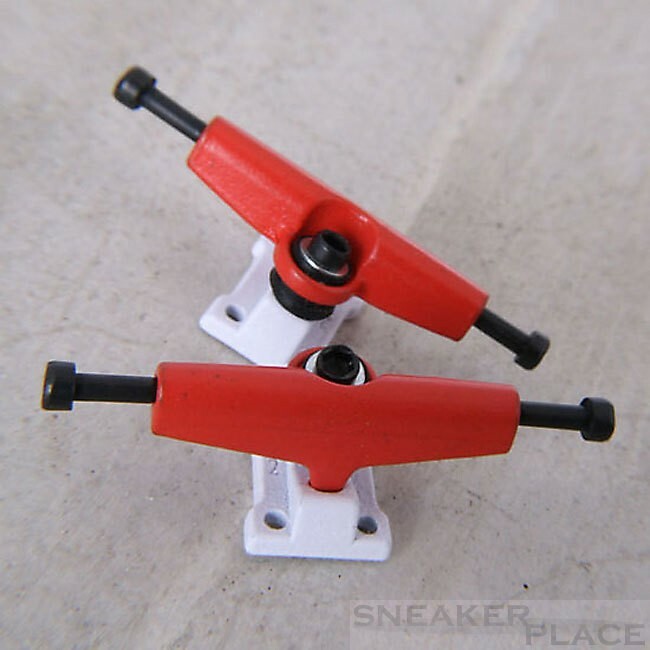 The new Stage-3 Fingerboard Trucks are there. We have edited the axis of the last generation in all its vulnerabilities. On the Lord will come a finger board axis, which does not completely nuts. Kinpin and hinge pins can be adjusted with an Allen wrench. The new split rubber steering is expressed not get out side and the Kingpin stands out not from the Base Plate. Tool and hex wrench are included. The color code always calls the first base then Hangerfarbe.